This article discusses the ways in which schools affect urban development and transportation, acknowledging that their location, design, and physical condition may be some of the most important determinants of neighborhood vitality. As California continues to grow and the state continues to make significant investments in public school facilities, crafting a vision and strategic supporting policies to ensure growth and prosperity becomes ever more important. 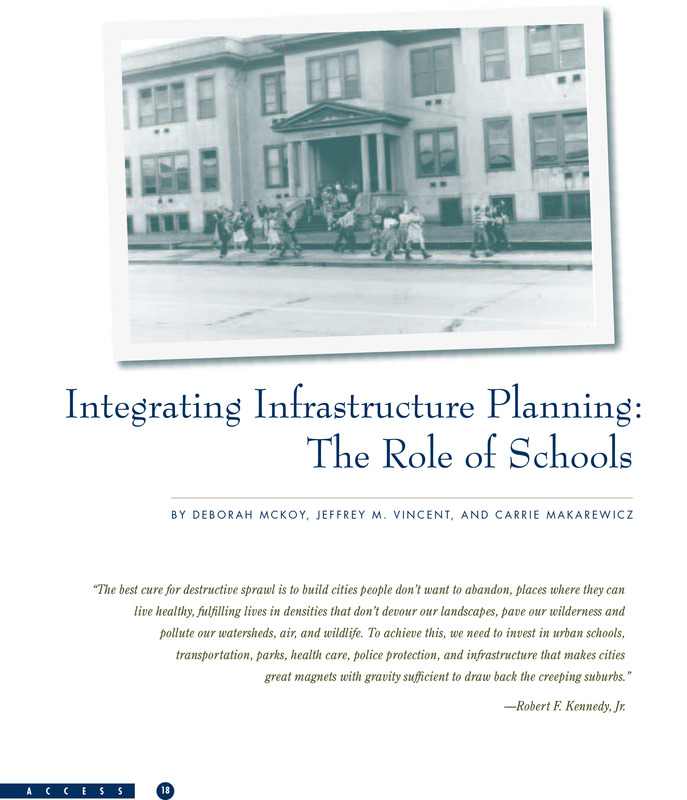 The article presents three key recommendations to align school planning with broader infrastructure planning and investment. While successful joint use partnerships can be found across California and the country, lack of information, guidance, and best practices keep many localities from pursuing this collaborative strategy. 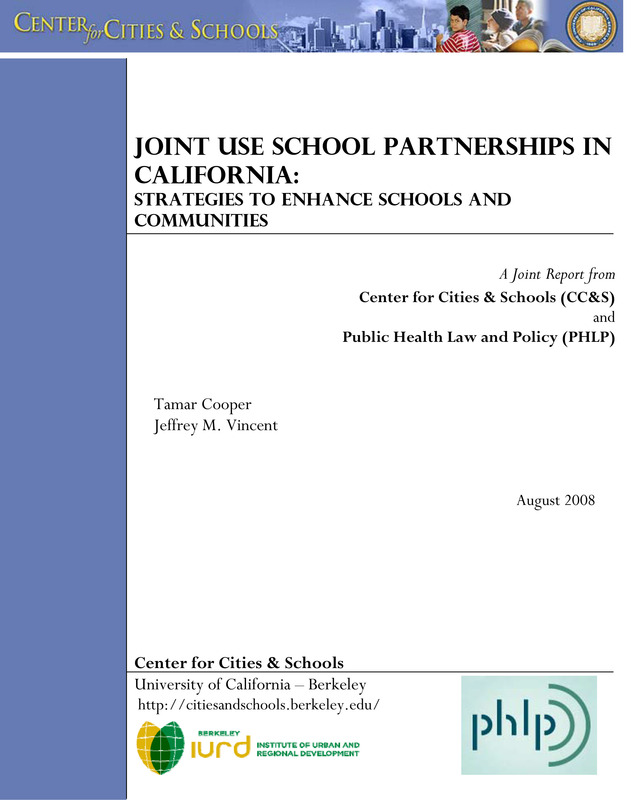 CC&S partnered with Public Health Law and Policy (PHLP) to conduct initial research on joint use school facility partnerships in California. 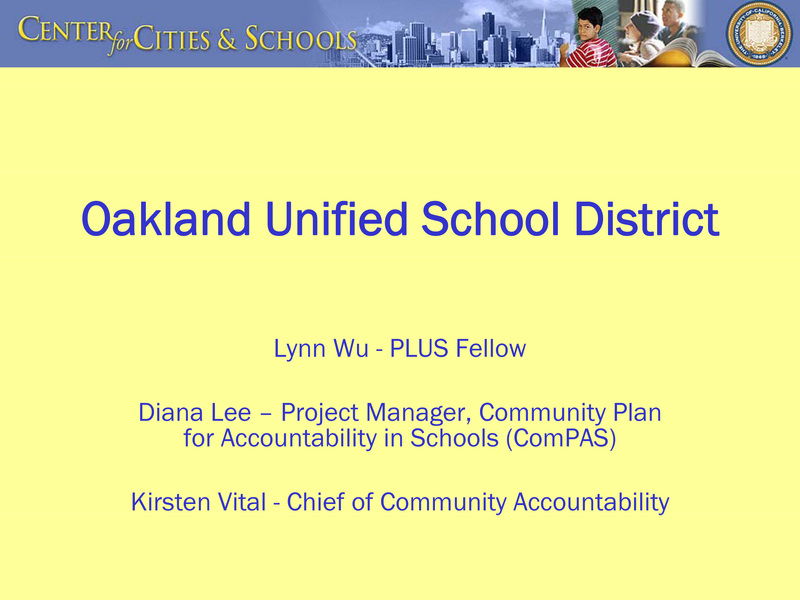 Our report looks at joint use partnerships in the California policy context, focusing on three cases: opening up existing school yards for public use in San Francisco; building new joint use gymnasiums in Rosemead; and building a joint use child development center in Clovis (appendices include formal case agreements). The report provides key lessons learned and recommended steps to crafting effective joint use partnerships. Over the past ten years, public education construction has seen unprecedented growth and California is among the front runners driving this trend. 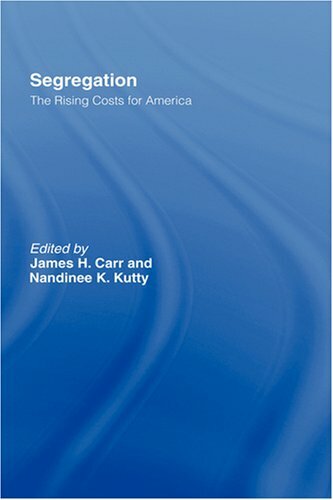 Rising costs, however, are increasing rapidly, impacting school districts' ability to deliver the schools they are promising their constituents. This research report addresses the void in understanding school construction costs by addressing two key questions: What are the factors affecting school construction costs in California? In what ways do these factors compare nationally and in other states? We use interviews, focus groups, and policy and statistical analysis to compare California and seven comparison states. In In Race, Poverty and the Environment 15(1), Spring 2008. To meet the new dual demands of education and social service programming, urban school districts are beginning to invesst in neighborhood revitalization and modernizing school facilities.